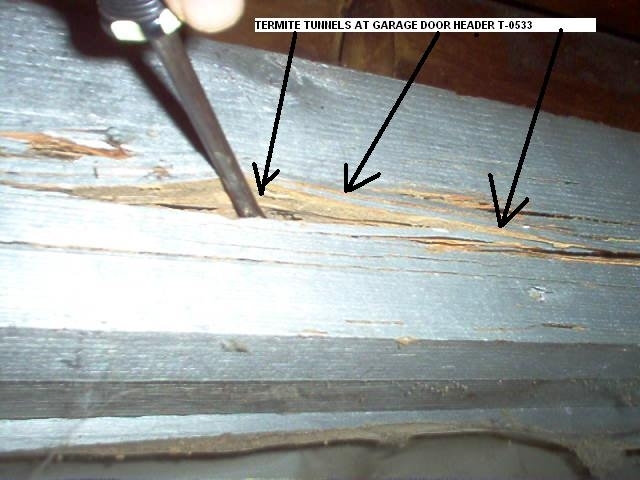 Termites are the major wood-destroying structural pests in the southern United States. According to the USDA, U.S. residents spend at least $1 billion on this type of Termite control and repairs each year, with some experts estimating the number to be closer to $2 billion. In North Carolina, our main concern is with subterranean termites. 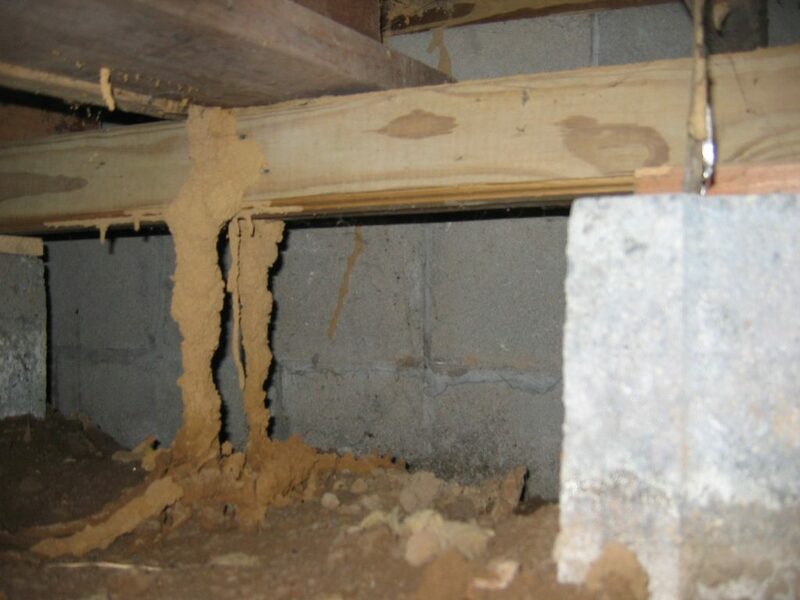 Without a periodic inspection of your home, termite activity can remain undetected for years. Some signs of their activity show up unexpectedly, while others are discovered by accident or during renovations. 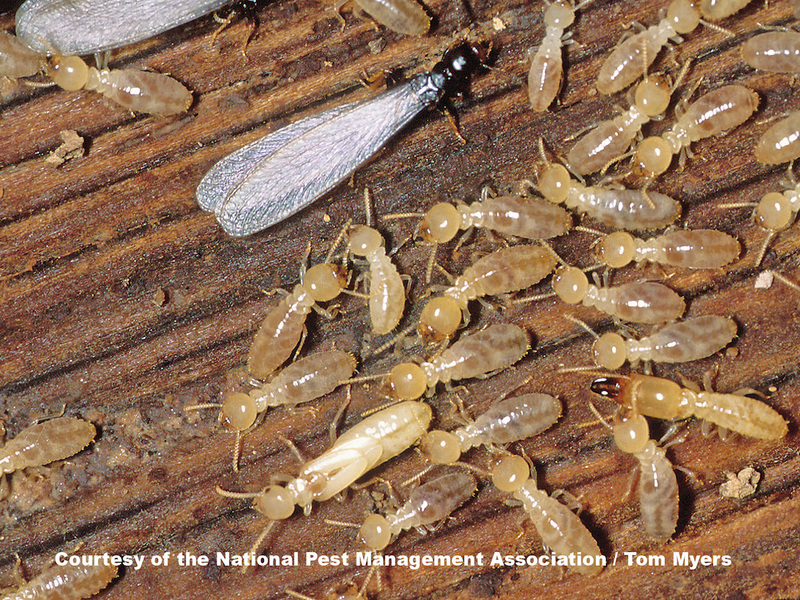 Of all the pests that can invade your home, Termites do the most financial damage. 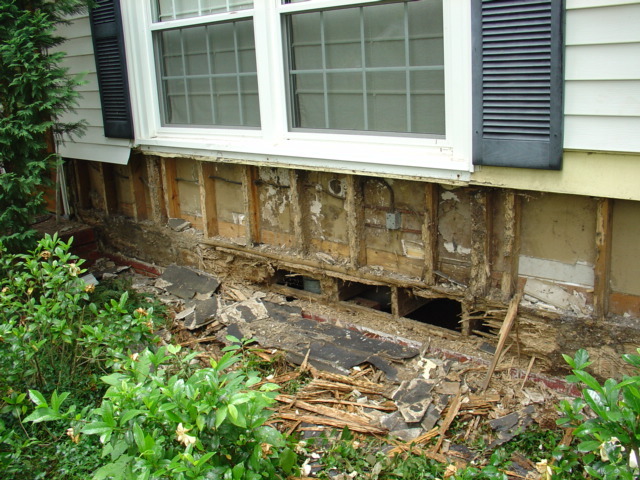 Do you think you may have Termites? Fill out the consultation form on our Contact Us page, or call us at (910) 815-6664. We will schedule a visit by one of our skilled technicians. Our FREE consultation is designed to put your mind at rest.